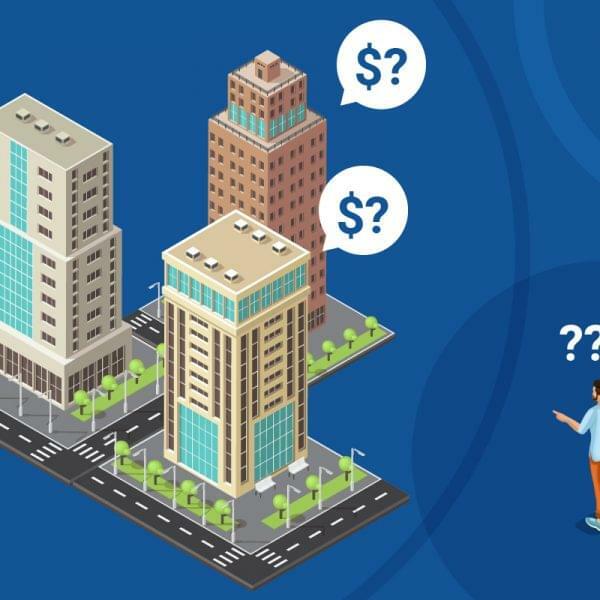 Useful InfoBangkok PropertyNew Thai Rental Law: What to Expect? 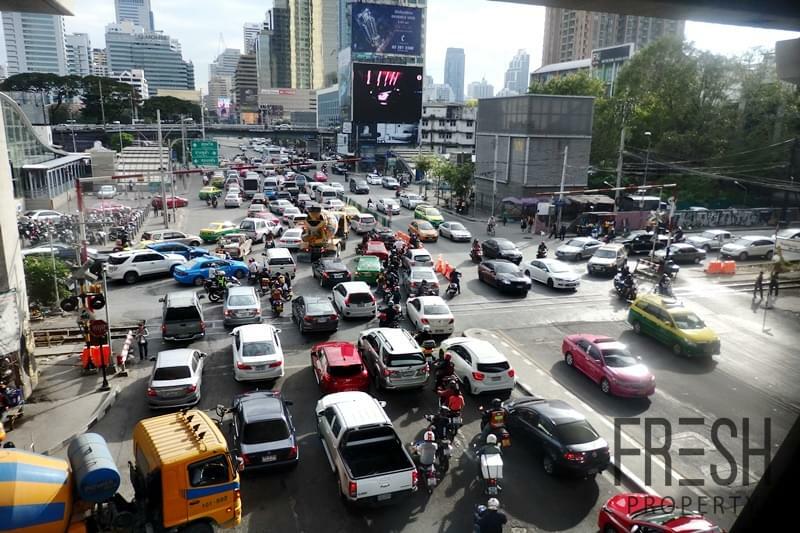 A mix of confusion, panic and general widespread disbelief has spread amongst landlords and apartment operators in recent weeks, with the announcement of the new Thai Rental Law. This new set of regulations was announced in the Royal Gazette on Feb 16 and will come into effect on May 1st of this year. Thus leaving the Thai real estate industry with little under a month, to prepare to comply with this new set of regulations! What is happening? …Where is this all going? Under the new law, residential leasing will officially be classified as a “contract-controlled business”. Thus officially categorizing residential leasing as a business activity and classifying professional landlords and apartments as “business operators”. These changes are largely perceived as a move to offer greater consumer protection to Lessees. The new regulations will be enforced to ensure Lessees are not unreasonably disadvantaged by unfair Rental Agreements. The definition of a “Business Operator”, should mean that in practice the law will only apply to apartments and professional landlords with more than 5 rental properties. It is usually standard practice in Bangkok, for landlords to request 1 month advance rent and a customary 2 months security deposit. This refundable security deposit, is held by the lessor during the rental term; it is taken as security in case of liabilities caused by the tenant. This usually includes property damage (Beyond ordinary wear and tear), default of monthly rent or early termination of the lease. The new law will mean that Landlords will only be able to request 1 Month Security Deposit, thus potentially leaving them exposed to extra irrecoverable liabilities in the case of a bad tenancy. Prior to this new law, a Lessee unable to complete their rental term (I.e. 12 Months) would automatically need to find a replacement tenant (Acceptance of replacement Lessee is at the discretion of the Landlord) or forfeit their security deposit. However the new regulations stipulate that Lessees have the right to provide 30 days’ notice, without risking their security deposit. This is particularly relevant to apartments, that often set arbitrarily high utility fees (I.e. Water, Electricity, Wifi) that can vary considerably from the rates set by the main utility providers. These 3 changes, are some of the many requirements and regulations now imposed on landlords. – Landlords are required to prepare an inventory detailing the property’s physical condition (Including fixtures, fittings, furniture and associated appliances). This document must be attached with the Lease Agreement. – The Security Deposit must be refunded immediately upon checkout, unless an acceptable delay is required to investigate damages. If it is found that the tenant was not responsible for the damages, the security deposit must be refunded within 7 days. – Lease Agreements must not contain any term making the Lessee liable for defects to the property, above ordinary wear and tear resulting from occupancy. 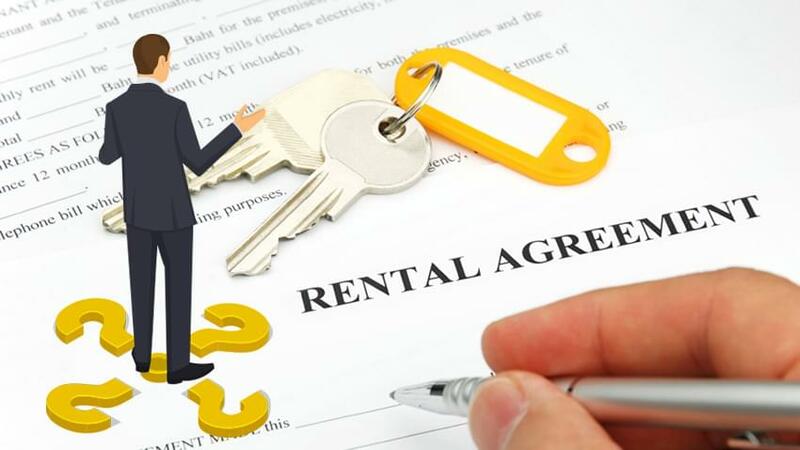 – Rental Contracts cannot include clauses that allow the business operator to terminate the lease, other than for material breach of the rental contact by the Lessee. – Lease Agreements cannot include clauses allowing the landlord to confiscate the security deposit or advance rent. Any Business Operator who fails to comply with the requirements set out in the new law, may be subject to imprisonment not exceeding one year and/or a fine not exceeding THB 100,000. What’s next for the Thai Rental market? – The definition of “Business Operators” should mean that smaller buy-to-let investors (Less than 5 Rental Properties) are insulated from the new rental law. – This will have absolutely no impact on rental demand; which is on the contrary likely to expand as a result of greater pro-tenant flexibility and protection. 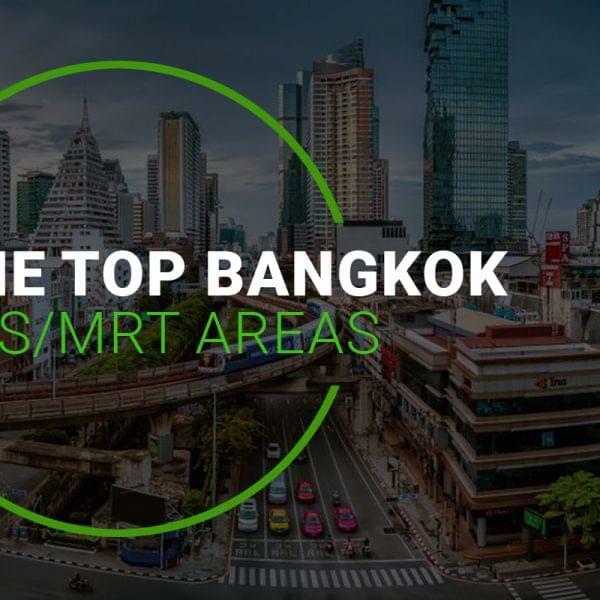 – Bangkok is a popular work destination, with a transient population of relocated expats on short term employment contracts (I.e. 3-6 Months) or uncertain employment statuses. This should make renting on a flexible short-term lease a more straightforward affair for these professionals. – This extra level of pro-tenant protection is likely to increase the level of rental confidence; regulating and adding long overdue standards to rental contract utilized by the Property Agencies, Landlords and Apartments in Bangkok. The new regulations will only take effect as from May 1st; therefore a discussion of the full impact and effects of this new law is only pure speculation at this stage. Professional landlords and apartment operators affected by these changes, are therefore advised to seek legal consultation from qualified Legal Firms. Quick Legal Disclaimer: This information should not be used as legal advice. If you will be affected by the changes in law, Fresh Property recommends appointing a qualified Legal Firm with extensive experience in residential leasing. Your article does not address the question of the rent charged for furniture and services. Are those payments covered by the new rules? Firstly, thank you for taking the time to comment on this Article! Dividing rental payment into “1. Rent/ 2. Furniture Rental/ 3. Services Provided” is generally not common practice unless the Landlord is a Company/ Apartment. This is usually done to reduce tax liability, however private landlords usually bundle up all 3 parts into a single rental amount. If your question is regarding potential damages during a tenancy: A Security Deposit and Clauses protecting the landlord will still be available in Rental Leases. Technically speaking, even if rental payments are split into sections they will be bundled into a single Monthly Payment (Which is the Monthly Rental due). So in practice there should be no issue. There has been discussions within property circles, about potentially splitting Rental Payments and charging more for “Furniture Rental and/or Services” in order to make-up for the loss of 1 Month Security Deposit. We firmly believe that this covert practice, would definitely NOT comply with the New Law or be accepted by a potential tenant. Hope this answers your question Paul. I have the same concern. Our landlord is splitting the rent into “property rental” of 40%, and “furniture & appliances” of 60%. She also has stressed how she would like us to keep the furniture, which leads me to believe this helps substantiate her split of the rent. For the deposit, she is asking for 1 month of 40% property rental and 2 months of 60% furniture appliances, plus the first month. Doubling the deposit for the furniture/appliances does not seem fair. Although the “property rental” deposit is protected by law and should be returned in the end, I have heard that the “furniture/appliances” is not protected, and landlords are not obligated to return it. Thank you for your commenting! Upon brief consultation with our Lawyer, from her understanding the law does not apply retroactively. So leases signed before 1st of May do not need to comply with the New Rental Law. It is really best to seek Professional Legal Advice, if you think the law is adversely affecting you! We have signed our contract last year December ,Is this new Law is also applicable for our case. We want to move out with 1 month notice . Rental Leases signed before 1st of May do not need to comply with the New Rental Law. Also please note, the law only applies if your Landlord has more than 5 Properties. can a tenant stay for only 2 months even not finishing the 6 months contract? Technically not, you would need to fulfill the requirements in your Lease. If you have signed a Rental Lease that is in compliance with the New Law you could provide 1 Month Notice to terminate the lease accordingly. It is really best to seek Professional Legal Advice, if you think the law is adversely affecting you. how does the lessee know if the lessor has 5 or more properties??????? Please kindly seek Professional Legal advice from a Law firm if you think the New Law is affecting you. Many thanks for your article. The new laws implemented May 1st does look good on paper, but does not work. The legal fees to pursue a case against the land lord is much more than the stolen deposit. I am currently I a dispute with a land lord in Pattaya. The land lord wants to keep the deposit, pluss want me to pay extra for bogus damages. I have rented the apartment for two years, paid deposit, rent, water, and electric. I got an accident and had to stay long time in hospital and I told the land lord I had to leave the apartment when the contract expired to go back to my country to have surgery. The land lord used my last hospitalization to lock himself into my apartment, two weeks before my contract ended take all my belongings and refuses to give back my computer and printer before I pay him an extortion fee of 10.000 Bath! I am 100% disabled and I am chocked how this unscrupulous land lord behave towards an invalid person. Are there any criminal laws that apply against land lord who steals/confiscate tenants belongings? Thanks. I rented through a real estate agency, but they does not represent my interest. It seem my only option to “punish” the crimes against me is to use social media. So sad one land lord is destroying the reputation of the many good land lords and damage the image of Thailand. We are really sorry to hear about your situation! Unfortunately, Fresh is not a Legal Firm and we feel it is best for you seek Professional Advice for a qualified Firm/Professional. If there is anything, please do not hesitate. However Fresh is a residential Property Agency, therefore it is best to seek legal advice from qualified Legal Firm instead. If I am about to rent a property in Bangkok, do I have to pay 2 months bond and 1 month rent in advance or is this now only 1 month bond? This is dependent on how many rental condos the Landlord owns; if less than 5 the Standard 2 Month Deposit is still applicable. Hi John, thank you for contacting Fresh we are unfortunately not legal professionals. Kindly note, that as long as the Landlord does not own more than 5 Properties, Landlords are authorized to request 2-Months Security Deposit as is the standard in the Capital. Thank you for your comment; while this is not in compliance with the true spirit of the New Law, unfortunately this is a practice that has emerged recently. Something doesn’t add up for me in here. I live in Thailand since 2001. Used to live in a rented condo, house, townhouse 12 times. Just 1 of them (the townhouse) was from a landlord who at the time was renting more than 5 units. In reality most rentals comes from small investors renting a unit or two, specially in housing market and actually condos in general as well. Therefore, I don’t see how this law is going to affect majority of lessees. Hi Jacob, thank you for your comments. Your evaluation of the New Law is correct, the “More than 5 Properties” is a limitation that offers a majority of Landlords a way to opt out of compliance. The main parties affected by these changes are really Apartments for our observations. Hi, I would like to rent a condo in Bangkok for a period of 4 months. My understanding is the owner (landlord) can ask not more than 1 month deposit since May 1st, 2018. I’m right for understanding ? And at the expiration date of the lease agreement, the landlord have to give back the deposit if nothing is broken or missing in condo and all months were paid at the time they are expecting. Am right for understanding ? Hi Andre, thank you for getting into contact. Please note, the Landlord is still allowed to request 2 Months Security Deposit if they own less than 5 Rental Properties. However you are correct, once your lease has ended the landlord will refund your Deposit (Provided there are not damages that require deductions). June the 23rd this year, we moved to a new house closer to my work. Distance to work and noise around the house where the reasons to move. Last month I had to change work again and the distance to work is far again. Before signing the contract with the agent and the landlord, we verbally agreed that it should be a guiet place. The problems now are the distace to work and a lack of sleep. Somthing the agent and the landlord should have told me before singing the contract, is that there are multiple roosters straigt under the bedroom. They start making noise betwen 2 am and 4 am till the evening. Also in the night time, dogs are barking all the time. With all the respect for the Thai culture, this is a residential area and not a farm. I’m not sure how many properties the landlord has. But i would like to know if the new 30 day notice term applies or can I terminate the cotract as the noise pollution has been concealed. Morning Maarten, we feel it is best for you to seek professional legal advice from a Law Firm/Legal Professional. However from practical experience as an agency, unfortunately it is very difficult to “prove” concealment of noise pollution especially from the sources you mentioned. Our main advice is perhaps try to find an agreement or compromise with the landlord, saying you are unable to peacefully enjoy the property. Perhaps offering a settlement “arrangement” at the discretion of the landlord (i.e. forfeiting only 1 Month deposit or finding a replacement tenant to not lose your deposit). We hope this advice helps, please do not hesitate. I signed a one-year lease in August; however, I would like to look for a different apartment that suits my needs better. As long as I give my current landlord 30 days notice, and as long as there is no damage to the apartment, I can -by law – break my lease and expect my full security back with no other binding obligations? Afternoon Sharon, thank you for your comment. Unfortunately that is not entirely correct, the “30-day Notice” is only applicable if the landlord owns more than 5 Properties and if you signed a Lease that complies with the “new rental law requirements”. If that is not the case, unfortunately you may have to refer to the clauses stated in your current lease; alternatively you could try to request an early termination via your agent to see if anything can be done. Really hope our advice helps! 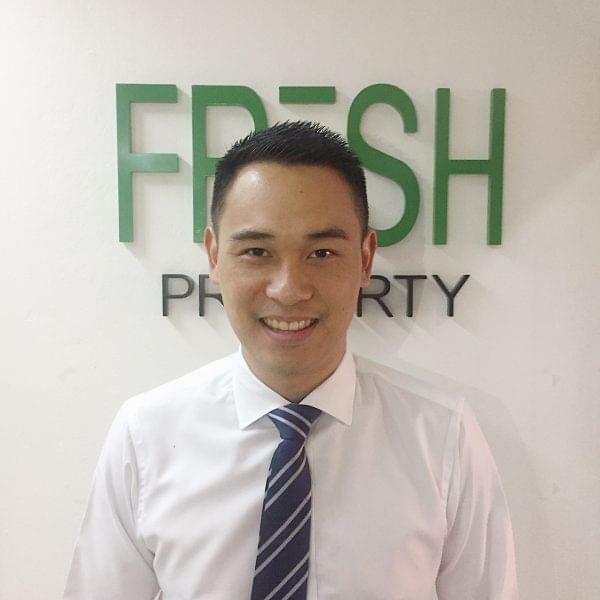 Pierre Leung is Co-Founder of Fresh Property. He has several years of Marketing and Sales Experience in both the Local Thai and International real estate industry. He can be contacted on info@freshbangkok.com.